The Arts Council of Northern Ireland is proud to support many of our leading literary greats as well as some of the most talented emerging writers of our generation. 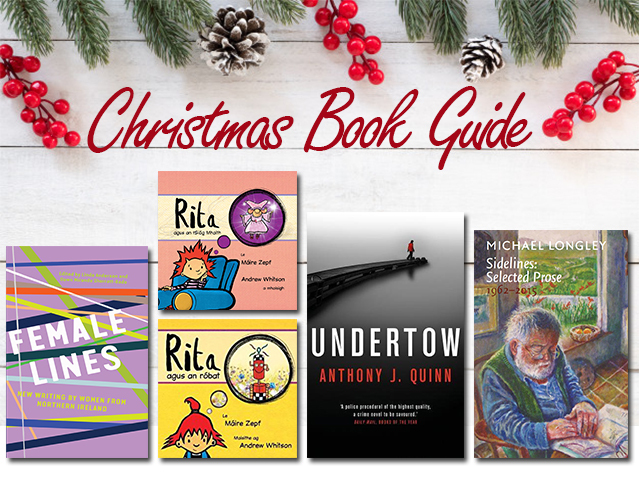 Damian Smyth, head of literature selects some of the best works published by local writers. The booky event of 2017 must be the outstanding anthology of women’s writing from Northern Ireland, edited by Dawn Miranda Sherratt-Bado and Linda Anderson. 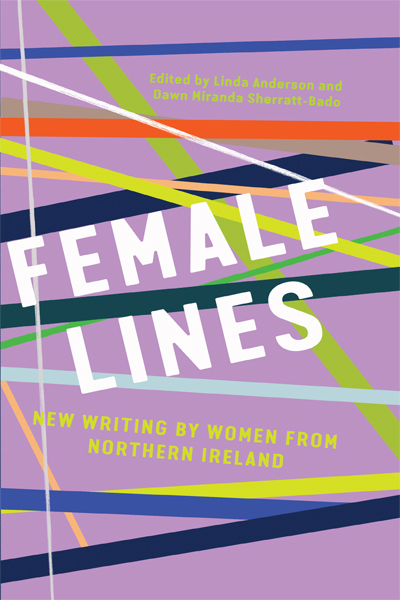 Female Lines (New Island, £17.99) has 32 authors, including Lucy Caldwell, Susan McKay, Anne Devlin, Moyra Donaldson, Joan Newmann, Deirdre Madden and JulieAnn Campbell, multiple genres, a variety of themes and tastes, and all of it amounting to one of the dozen or so most important books to be published about Northern Ireland in half a century. Yes, I said that. It is some battalion. 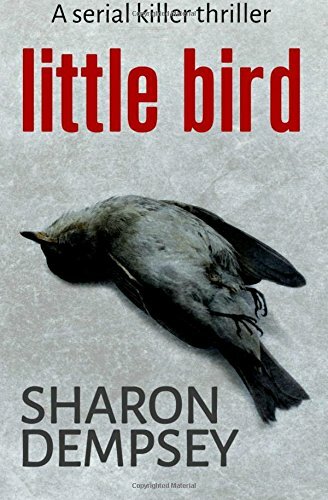 For sleepless nights, you’ll want to squeeze Sharon Dempsey’s debut Little Bird (Bloodhound, £8.99) into someone’s stocking, alongside Edgar Award-winning Adrian McKinty’s Police At The Station And They Don't Look Friendly (Serpent’s Tail, £7.99); the former set in post-conflict Belfast with a credible kickass female detective, the latter the latest in the wildly-successful series following the inspired mess that is Det Insp Sean Duffy through 1988 Belfast. 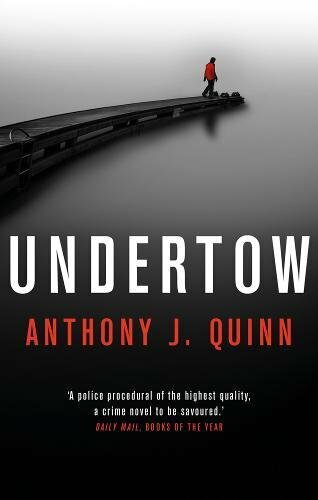 Rest easy, though, because Det Insp Celcius Daly, ACES writer Anthony J Quinn’s anti-hero, is back on border patrol criss-crossing every frontier there is in Undertow (Head of Zeus, £7.99). 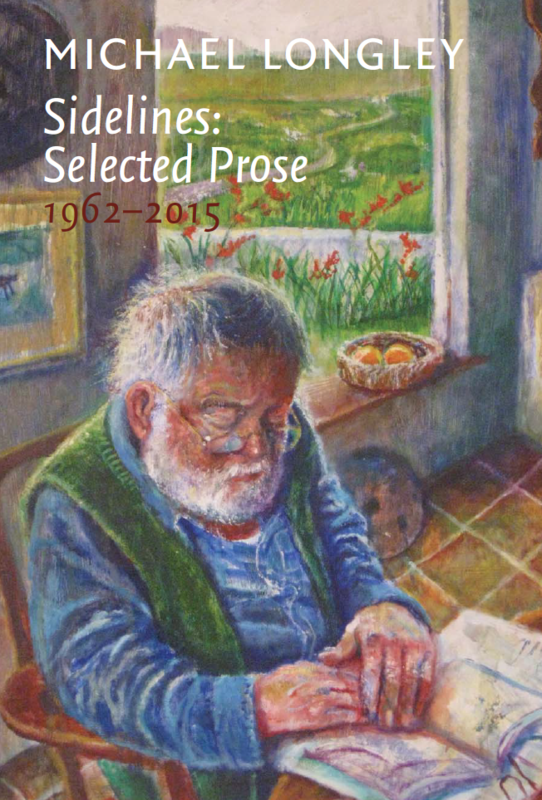 Pause for breath, why don’t you, with distinguished poet Michael Longley’s prose writing in Sidelines (Enitharmon, £30hb), drawn from a 50-year career in letters – one for the fireside alongside his own new collection Angel Hill (Cape, £10), shortlisted for the Forward Prize. 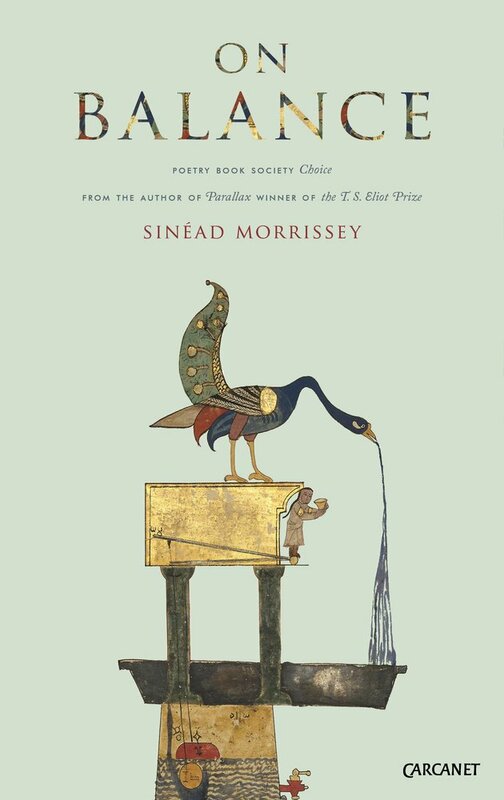 The winner of that accolade, the gorgeous On Balance by Sinéad Morrissey (Carcanet, £9.99), is a game-changing volume of poems in her shining career, recently picked book of the year by no less than Hilary Mantel. 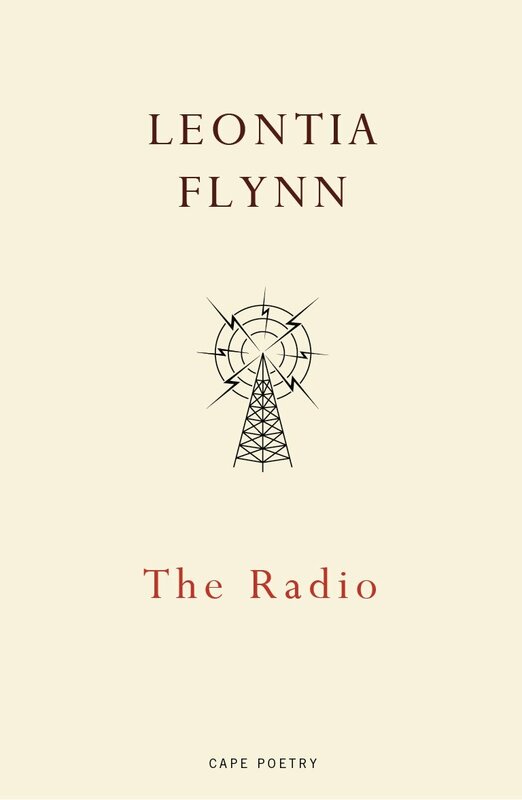 Watch out also for fellow Arts Council Major Artist Leontia Flynn, whose The Radio (Cape, £10), shortlisted for the TS Eliot Prize to be awarded in January, is funny, touching, satirical, breathtaking and dazzling by turns, packed full of exceptional poems. 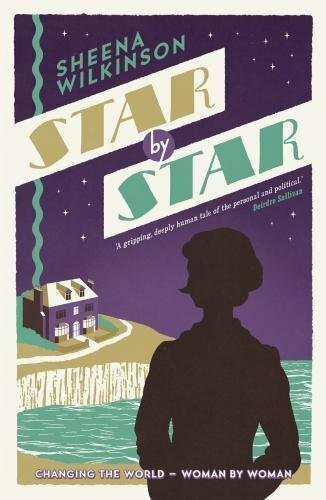 For younger readers, and if you can fit another Major Artist in, try Sheena Wilkinson’s Young Teens novel Star By Star (Little Island, £6.99), a return to an era she visited recently in Name Upon Name (2015), this time with a tough account of suffragettes, the slaughtering flu of 1918 and democratic rights with an inspirational hero in Stella - something of a tragedy, something of a love story, definitely another stormer from this hugely-gifted novelist. 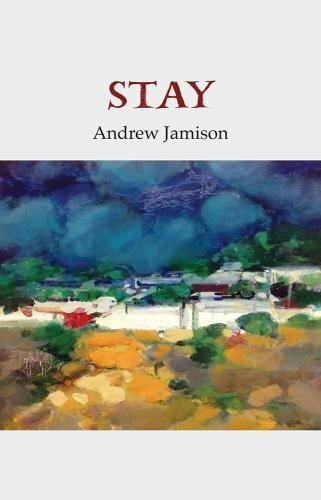 Partly because, as Michael McLaverty said in ‘The Poteen Maker’, Down is the loveliest county in Ireland, partly because he is a previous Arts Council ACES writer, but mostly because he is so talented, note that Andrew Jamison has launched his melancholy and reflective second collection, Stay (Gallery, £10.50). 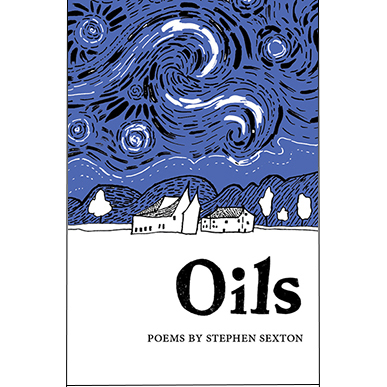 Watch him read a poem from his first collection here. If you like a bit of alternative creepiness with your Celtic myths and all inventively picked over – who doesn’t? 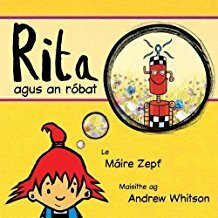 – check out Jo Zebedee’s fantasy novel of child abduction and fairy madness in the Antrim Glens. 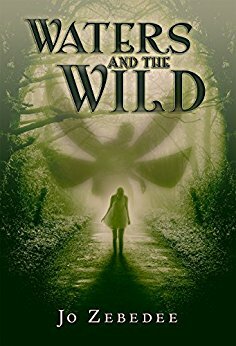 Waters and the Wild (Inspired Quill, £8.99) is a memorable narrative, a bit of a puzzle, more than a bit scary, against a backdrop of very contemporary life. Without missing a beat after a change of ownership, Blackstaff Press turns out a truly wonderful book by historian Marianne Elliott - she of The Catholics of Ulster and Wolfe Tone. 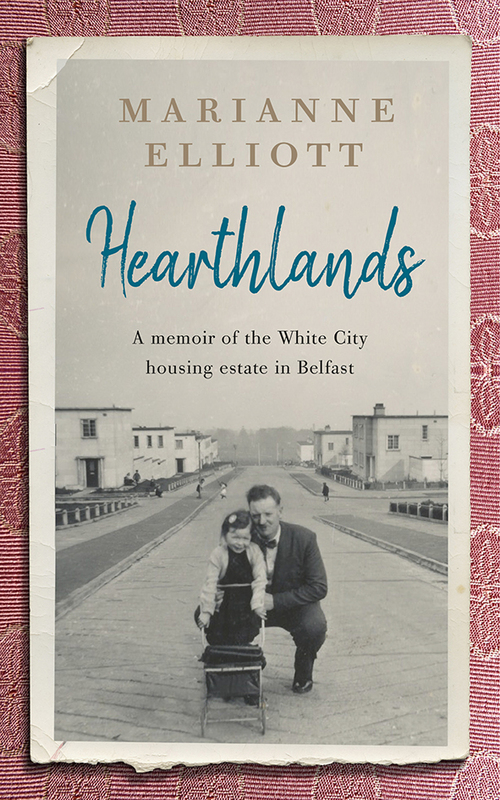 Part-memoir, part-history, part-love affair with Belfast and in classic Blackstaff style, Hearthlands recounts her childhood in the mixed White City estate after the war, a reminder that the city had a history before the ‘Troubles’ - as indeed we all hope, to paraphrase a great former Lord Mayor, it will have plenty of history after them. 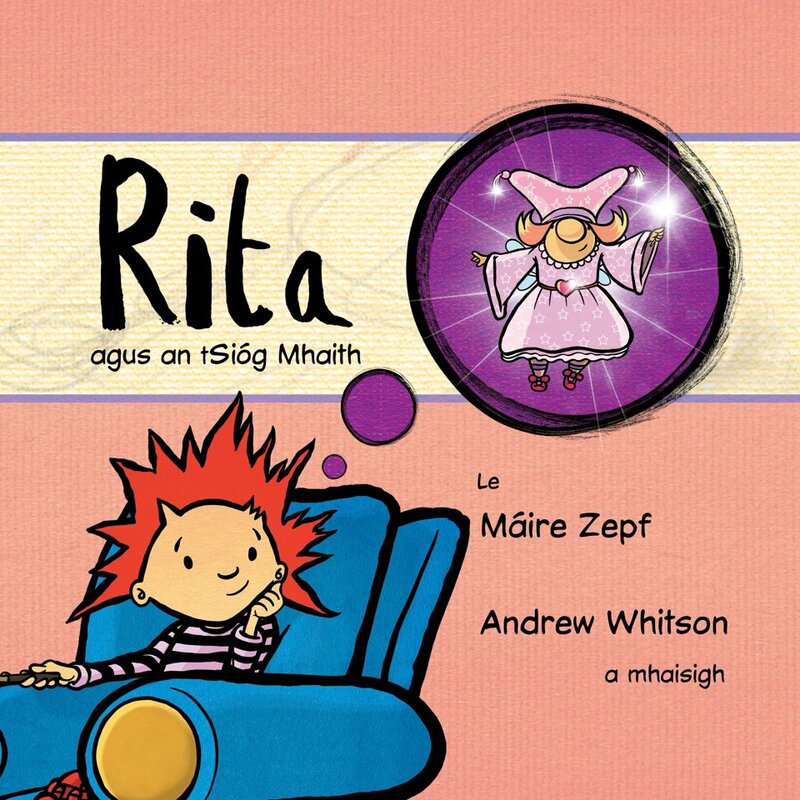 For younger readers, look out for the Rita series (£9.99) by Children’s Writing Fellow for NI, Myra Zepf who is helping transform the public visibility of writing among children – a gorgeously-produced series by Belfast publisher An tSnáthaid Mhór, with a robot, a fairy godmother and a dragún, set to become an island-wide favourite. 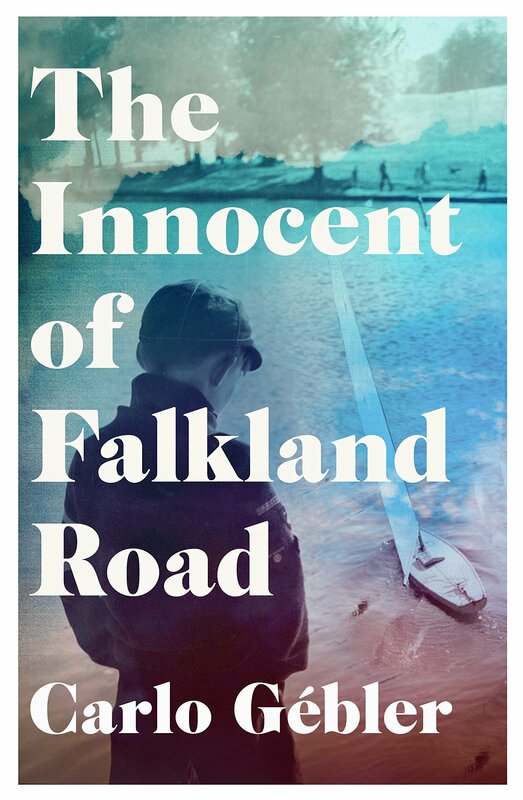 Emphasising the rich fiction on offer in 2017 is Carlo Gébler’s The Innocent of Falkland Road (New Island, £12.50), an unusually gentle narrative of adolescence and wary hope in slick 1960s London from this often stern imagination; and a mesmerising, clever and surprisingly brutal – thank you very much – novel from Bernie McGill, The Watch House (Tinder, £14.99), set on Rathlin and, among other things, capturing 19th-century island life vividly, amid Morse code messages and overheated passions. Ahem. What are you like? 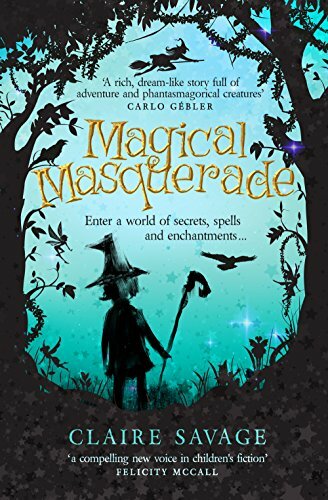 Carlo himself recommends Claire Savage’s seasonal Magical Masquerade (CreateSpace, £9.99) – “a rich dreamlike story full of adventure and phantasmagorical creatures” – for the 9-12 age group with a fetching trailer available here. 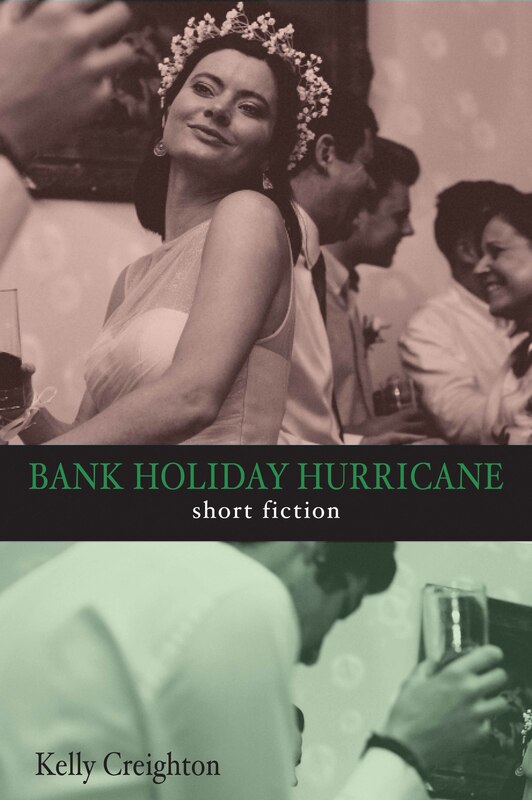 Also platforming high-grade work from here is Doire Press in Connemara, with Arts Council ACES writer Kelly Creighton’s sophisticatedly nervy, bruised, moving, memorable short stories in Bank Holiday Hurricane (£10.99) and Emma McKervey’s confidently eloquent debut poetry collection of tiny ordinary miracles, The Rag Tree Speaks (£9). I tell you, in their different ways, these writers have talents which will only amplify with the attention publication brings. 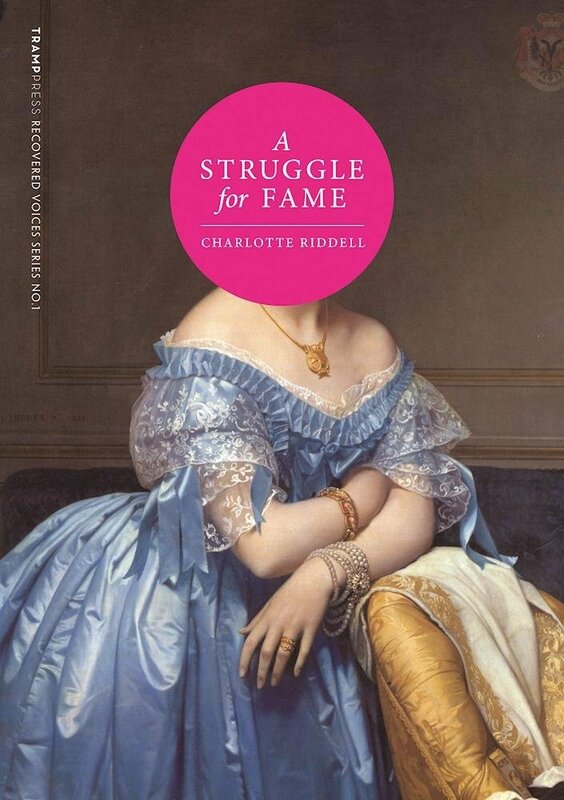 Fair enough, she’s not waiting for an Arts Council grant, but I stumbled across an edition of A Struggle for Fame by Carrickfergus author Charlotte Riddell from the splendid Tramp Press in Dublin (£12). Best known for her important contribution to horror fiction, but seen here in a surprising triple-decker novel from 1883 which is basically an autobiography, Riddell is finding a new readership as her female heroes confound expectation and stereotype across sprawling if slow-moving fictions. Alright, it’s possibly one for the eccentric in the house - but it is still Christmas, even for Very Late Victorians. Poetry isn’t everyone’s cup of abominations, but attention really should be paid to what is happening with new work by women here – no fewer than three collections out from Dublin’s Arlen House: The Work of a Winter, Maureen Boyle’s long-anticipated debut, new work by Maria McManus (Available Light), and a new collection (Feather and Bone) from the legendary Ruth Carr, editor of the original The Female Line back in 1986 and an indispensable guide for so many writers in the decades since, while still pursuing her own stringent aesthetic. 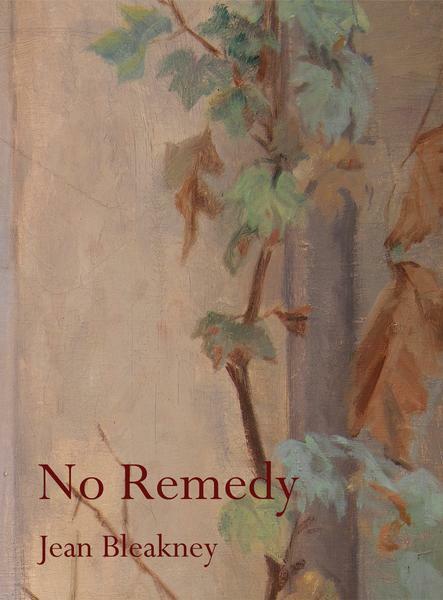 With Jean Bleakney’s fourth collection, No Remedy (Templar, £10), adding social elegy and political edge to that writer’s reputation for wry humour, subtlety and witty analysis, the number and altitude of quality works being written in and published from the region is in fact quite stunning, would have been hard to envisage, say, five years ago and does encourage the thought that some hitherto stubborn obstacles in the culture have begun to ‘give’. Let’s hope so. Of course, then, there is also the literature of the rest of the world, but, look, there is a whole planet left to promote that stuff.